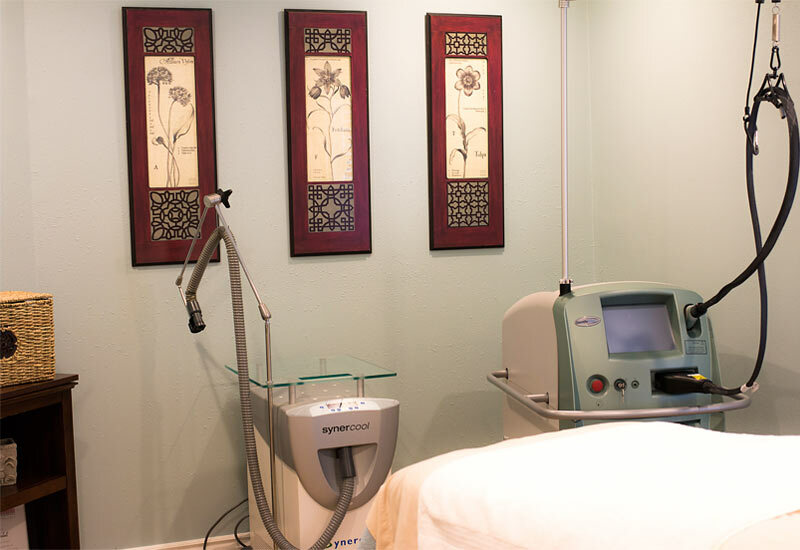 Breast Procedures, Body Procedures, Face Procedures. Learn more about what Dr. Kjar can do for you. 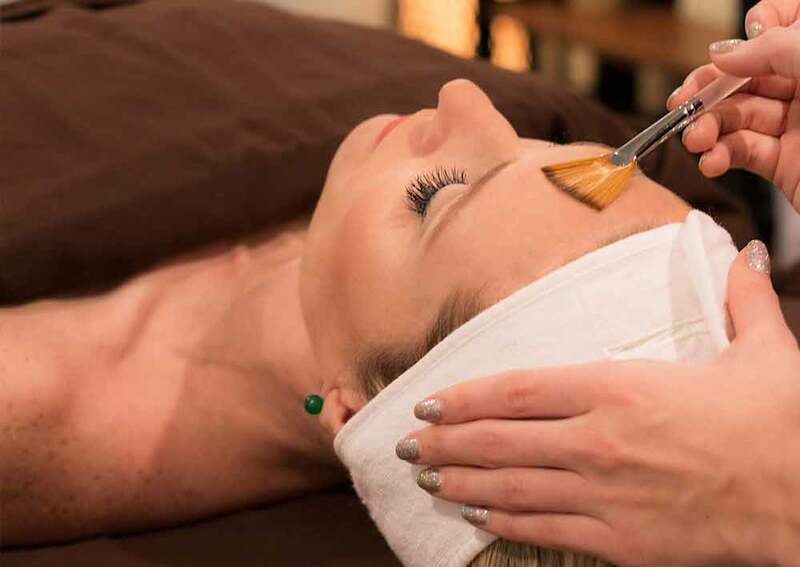 BOTOX Cosmetic and Injectibles, Facials, Laser Hair and Skin Treatments, See What Our Estheticians Can Do For You. You can schedule a consultation on the phone with Dr. Kjar directly to better learn what procedures can work for you. With Dr. Kjar, plastic surgery isn’t about a procedure—it’s about you. For over 25 years, this philosophy has helped thousands of Dr. Kjar’s patients find and refine their own individual beauty. 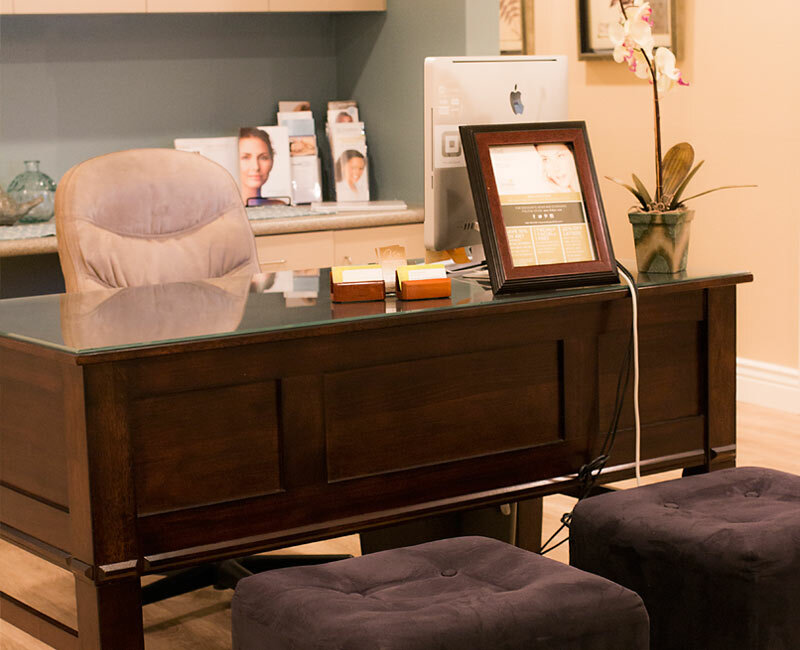 Dr. Kjar’s office is warm, inviting and personal but also boasts the most current technologies and procedures. 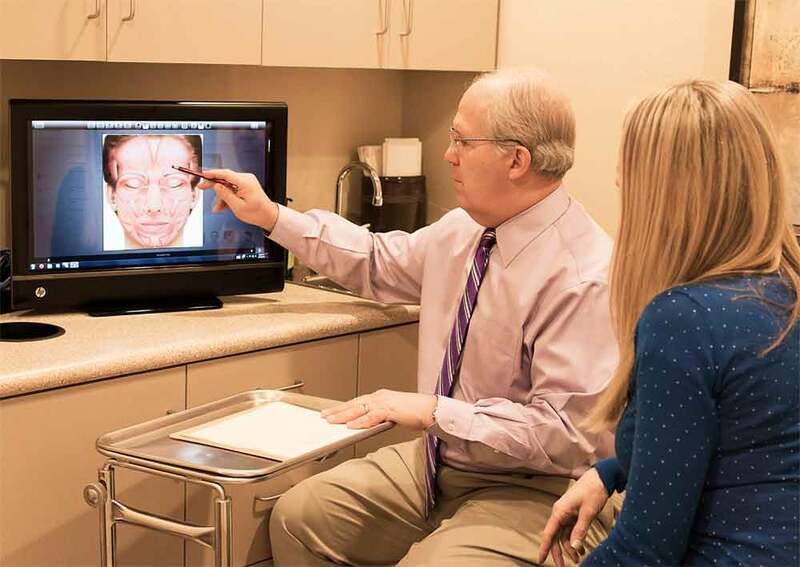 As one of the leading board-certified plastic surgeons in the region, Dr. Kjar and his skilled staff will help you get the results you want—while making you feel right at home. 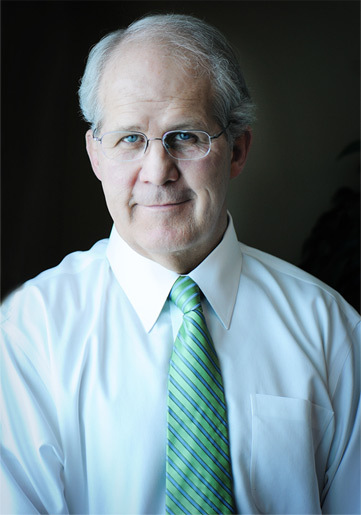 Dr. Kjar is an experienced board certified plastic surgeon that offers a variety of cosmetic procedures. View information on breast, body, and face. Read more about our procedures, our treatments, our people and our philosophy. And, always, feel free to contact us with questions or schedule a consultation with Dr. Kjar. Dr.Kjar is an expert advise on answers for breast augmentation on Realself.com. Talk directly with Dr. Kjar on the phone to discuss what surgical or aesthetic procedures are the best choice for you. Our office is located in beautiful Bountiful Utah. 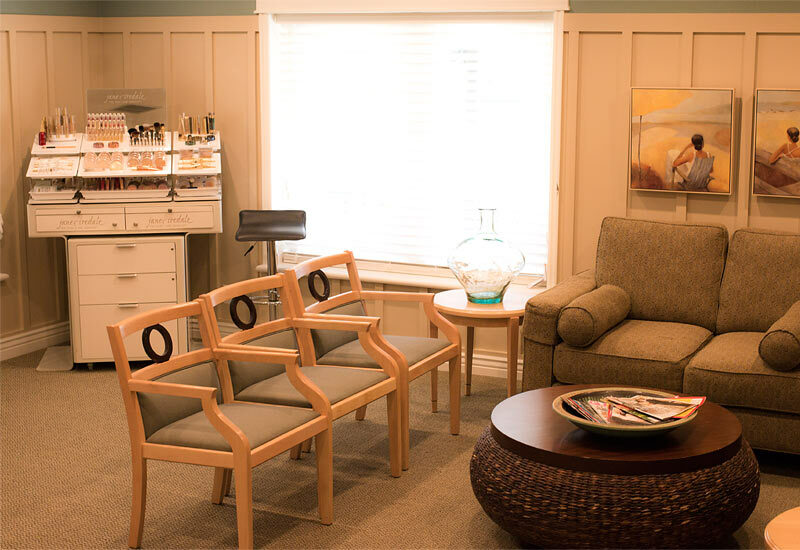 We designed this space with one specific goal in mind, the comfort and care of our clients. 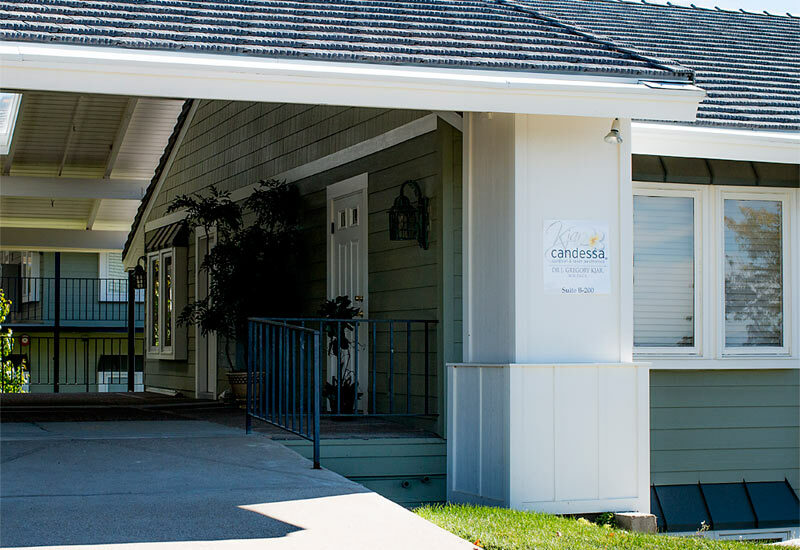 We are located right on the ground level to make access easier for recovering patients. 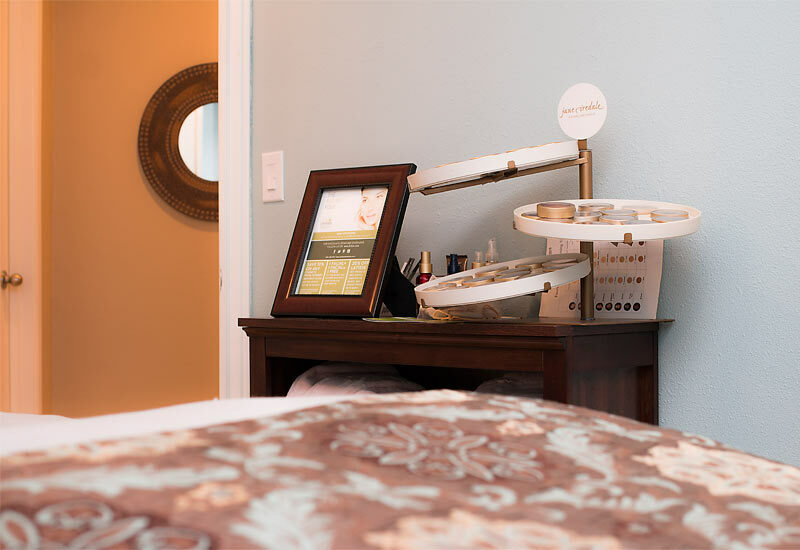 Your privacy and comfort is of paramount importance to us and you will feel just that in every phase of our relationship together. 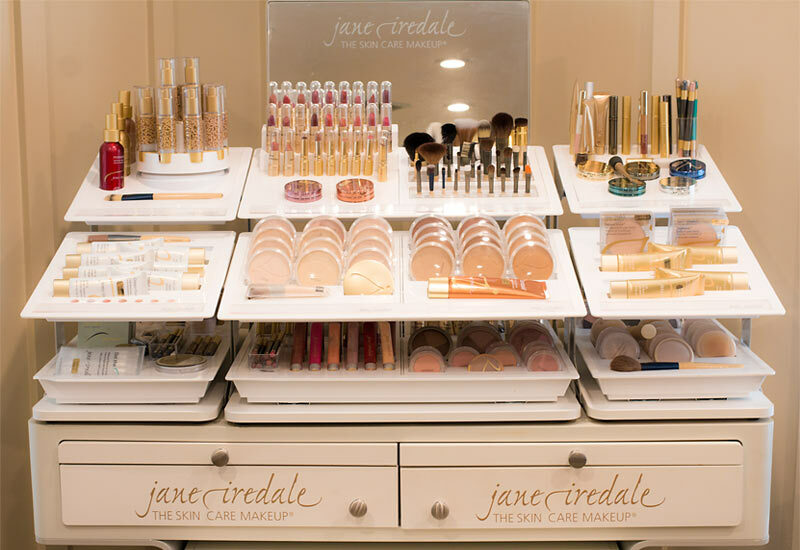 We blog about skin care tips, monthly deals on our products, and overall just how to look your best! Posted On April 1, 2019 And has Comments are off for this post. Posted On March 31, 2019 And has Comments are off for this post. Posted On March 13, 2019 And has Comments are off for this post. Posted On March 4, 2019 And has Comments are off for this post. Posted On March 1, 2019 And has Comments are off for this post. Posted On February 1, 2019 And has Comments are off for this post. I wanted to thank you all for taking such good care of me before, during and after my procedure. You all have been so phenomenal to me! Please don’t ever lose site of the fact that what you all do changes people lives – outside & inside! Thanks a bunch! I wanted to thank you for the wonderful care I received both during and after my recent surgery. You were all so wonderful and compassionate. It was really a positive experience and I really love the results. I am so grateful to have a flat tummy again. I appreciate all of you. I want to express to you all, my appreciation for your skilled and focused attention to my eyelid surgery. 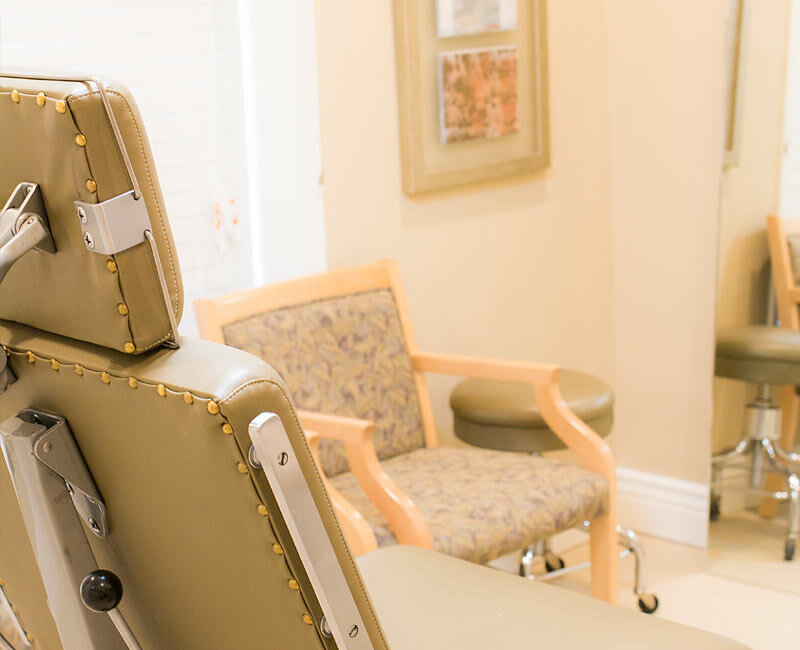 The discomfort after the procedure was minimal – and as I studied the results in my mirror I thought to myself: “This was so worth it.” You have restored the reflection of ‘me’ back into the mirror. (Now I wish I could regain the youthful swagger I had twenty years ago to go with it). As an artist, I recognize when someone loses their self in the energetic flow of creation and becomes possessed by an ‘art spirit’. Dr. Kjar is truly an artist. Thank you so much for your caring & thoughtfulness that you have given me. It is greatly appreciated. You have made me a very satisfied customer! Add to the mailing list and newsletter?